Lagos (INVESTADVOCATE)-Custodian & Allied Plc listed on the financial services sector of the Nigerian Stock Exchange (NSE) said on Thursday its profit after tax (PAT) hit N7.32 billion compared to N5.33 billion recorded a year earlier. Pretax profit grew 20.88 percent to N89.3 billion from N7.39 billion declared the same period of 2016. Gross revenue of the company rose to N43.02 billion from N38.55 billion posted the corresponding period of 2016. The Company in a notice to the NSE and made available to InvestAdvocate has proposed to offer a dividend of 32 kobo per share to its shareholders for the period ended December 31, 2017. Qualification and closure dates has been scheduled for April 11 and April 13-17, 2018 respectively. 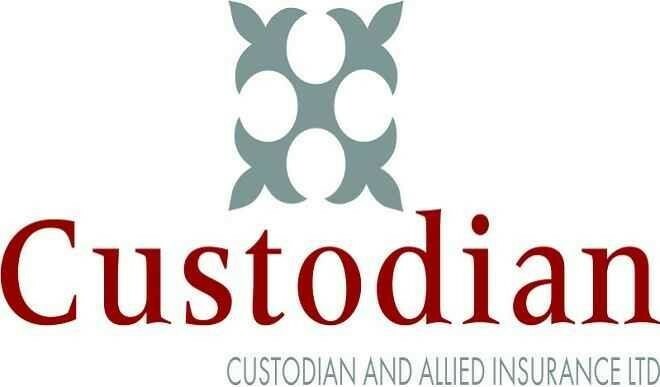 Custodian & Allied said it will hold its Annual General Meeting AGM and pay the 32 kobo per share dividend on the same day April 24, 2018.